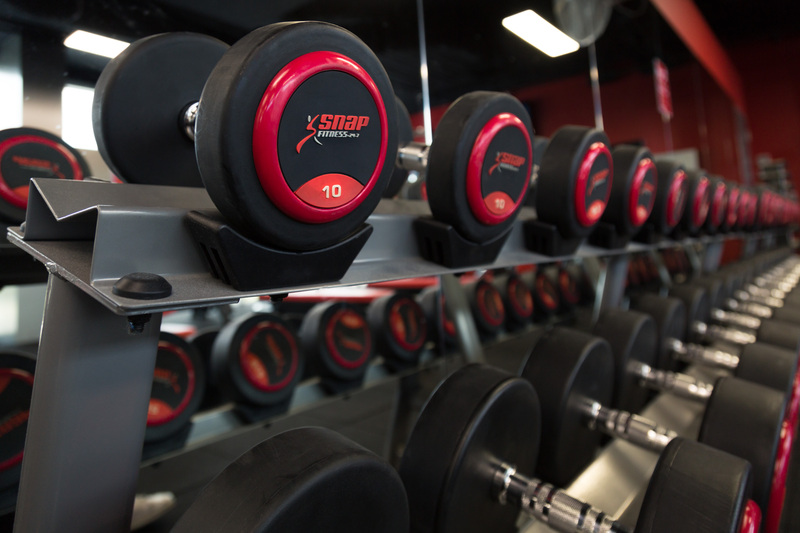 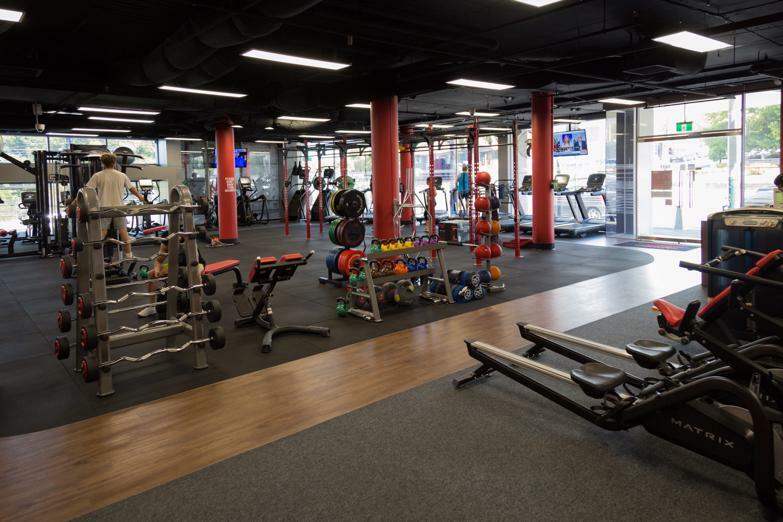 Snap Fitness is looking for a motivated & passionate person to work with on developing a Snap Fitness Gym in Sunshine and Footscray. 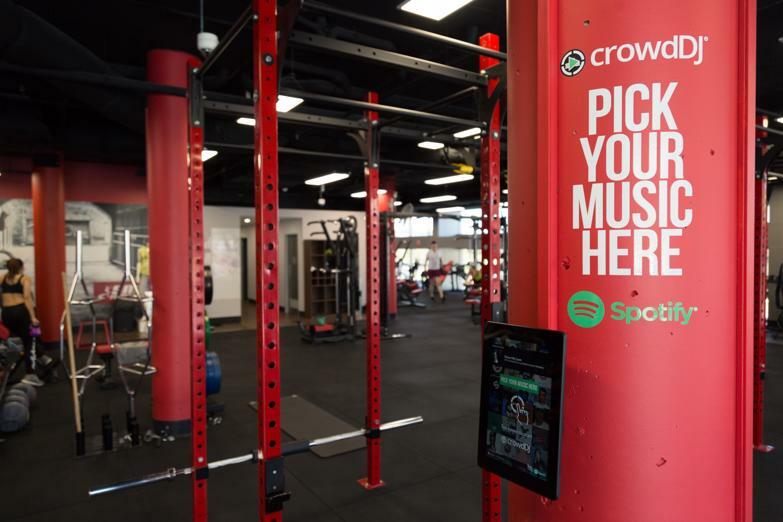 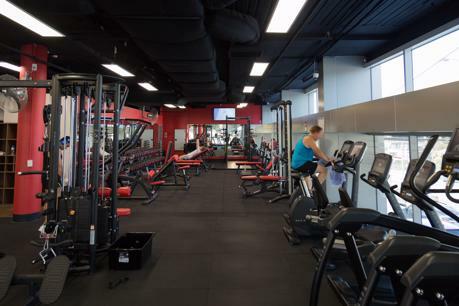 Snap Fitness is part of the Lift Brands group of elevated wellness companies. As part of Lift Brands Snap Fitness enjoys the success and knowledge of the worlds largest wellness franchise group with more than 3000 locations across the globe. 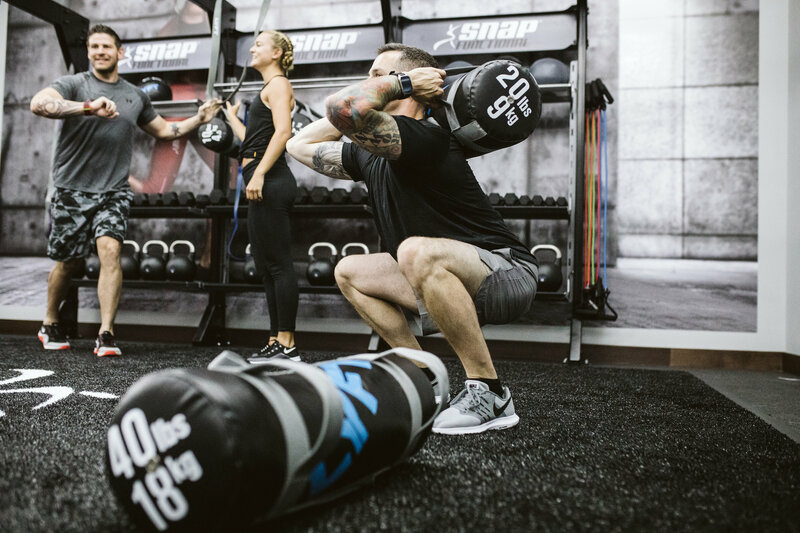 This success has come from partnering with the very best in the business from marekting and systems which as a franchisee you have access to. 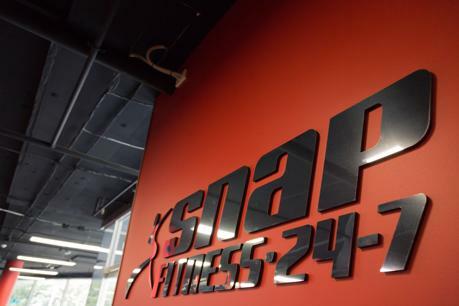 It all starts with the 4 Snap University where you will learn every element to being a successful Snap Fitness franchisee. 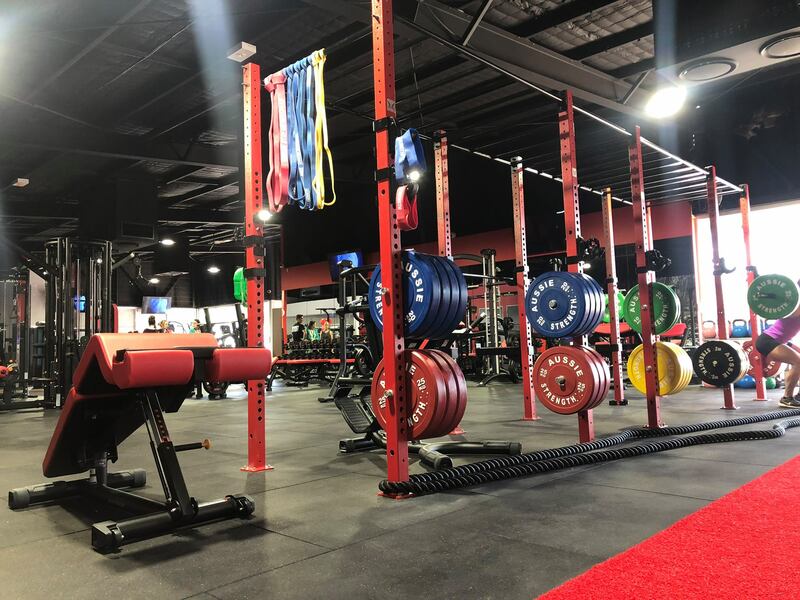 Be it that you are looking to own and operate your business from within or as many of our franbchisee do invest and work on the business from afar our proprietary systsems and support struc ture is with you every step of the way. 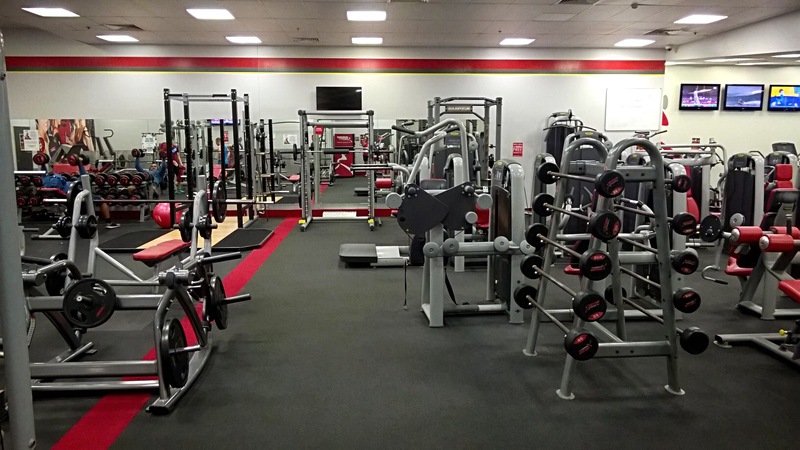 The great thing about Snap Fitness to be an owner you don't have to jump through hoops and become an amazing fitness professional. 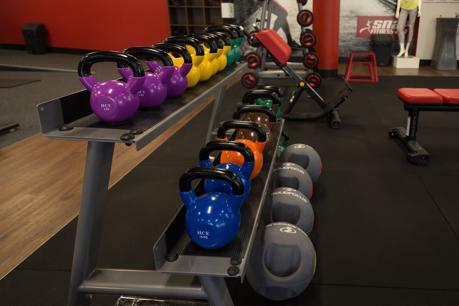 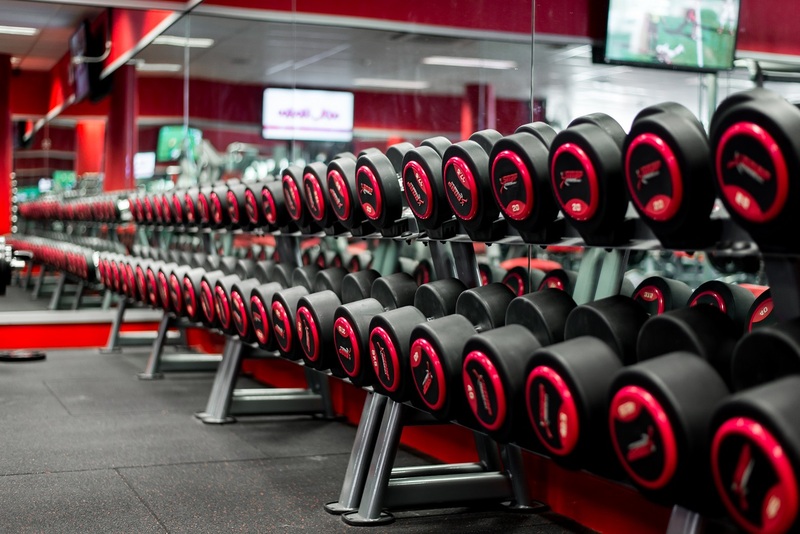 Many of our franchisees have had no experience within the fitness industry previously but see Snap Fitness as an amazing investment opportunity. 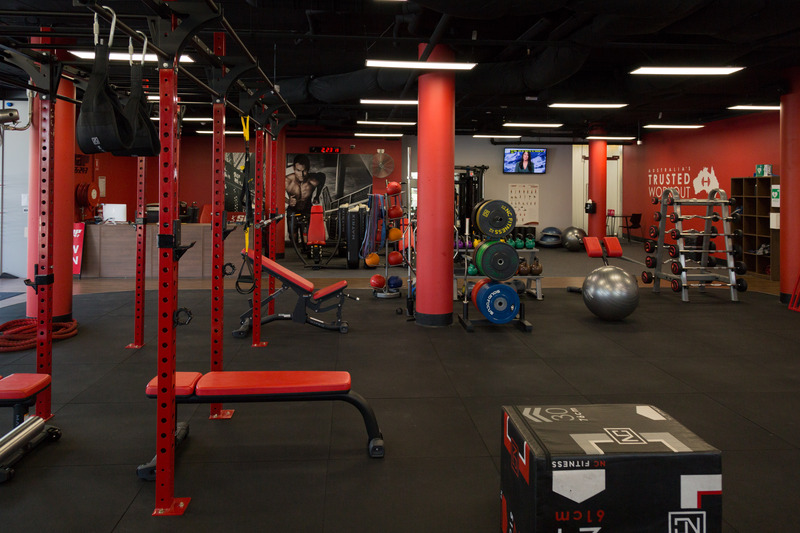 Our in depth training programs and propriatery systems allow you to build a successful business with no previous fitness experience. Our Franchise Agreements are 10 years giving you a huge amount of tinme to enjoy your franchise and grow your business before considering your renewal. 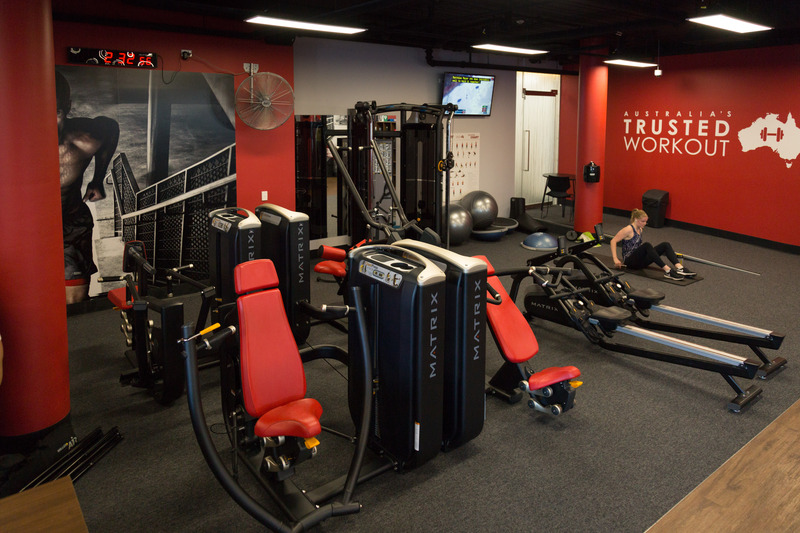 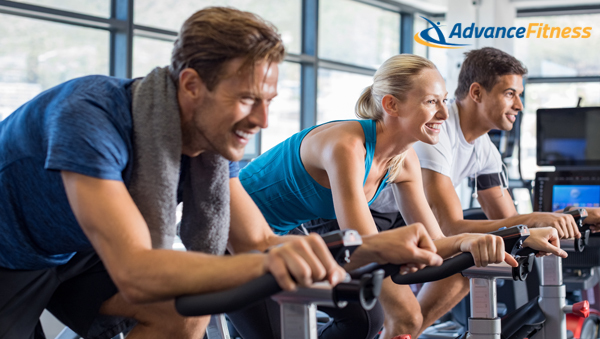 Our mission is to become Australia’s Trusted Workout. 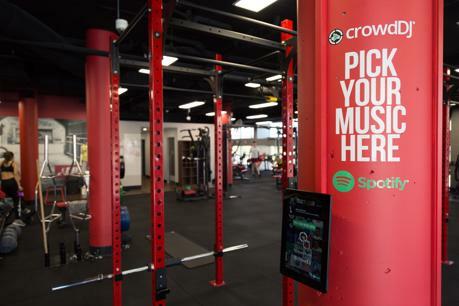 further compete on service and value instead of price. 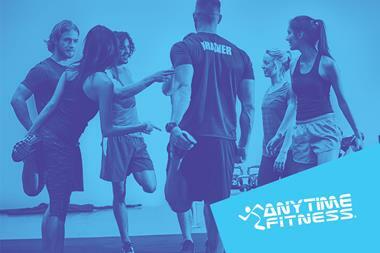 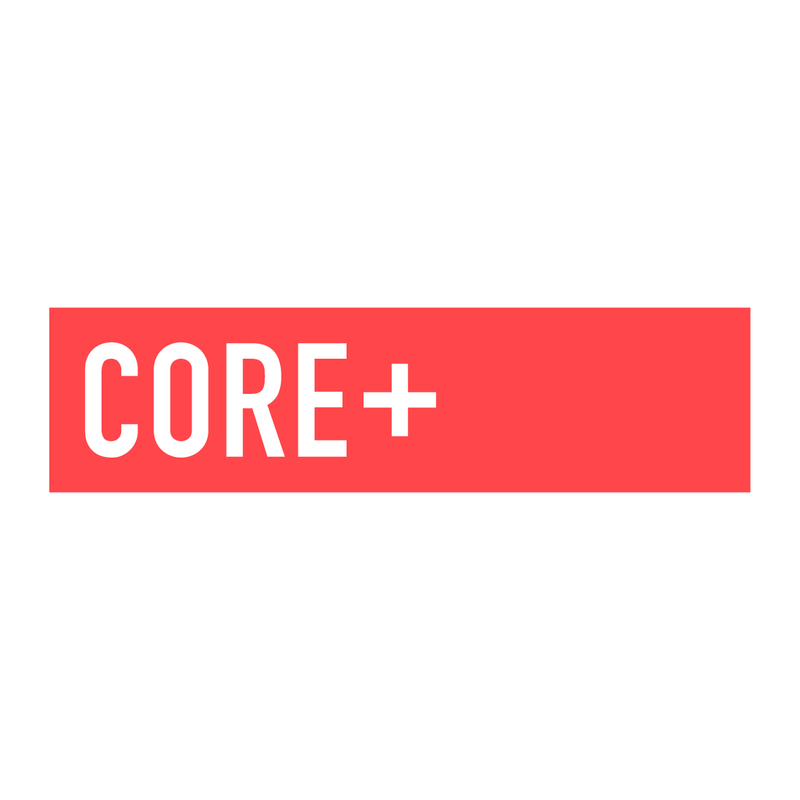 to service the entire fitness market in each territory. 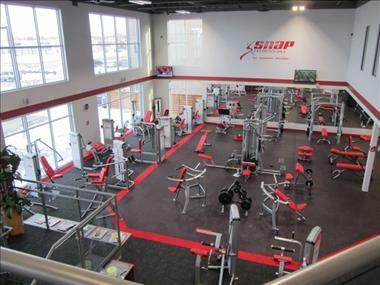 Established in the USA in 2003 by Peter Taunton Snap Fitness was the founder of the fast, affordable & convenient 24-7 club. In 2010 Snap Fitness launched in Australia with its first clubs in Brisbane and has grown to more than 200 clubs open in Australia with another 50 planned between now and 2019 where we will stop selling Franchises. Snap Fitness has been received countless awards over the years with numerous mentions in the Forbes fastest growing franchises and top 500 in the USA. You are partnering with the industries best!